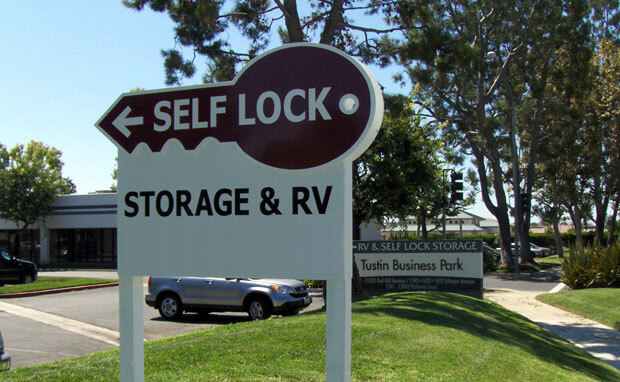 Welcome and thank you for visiting Self Lock Storage & RV. 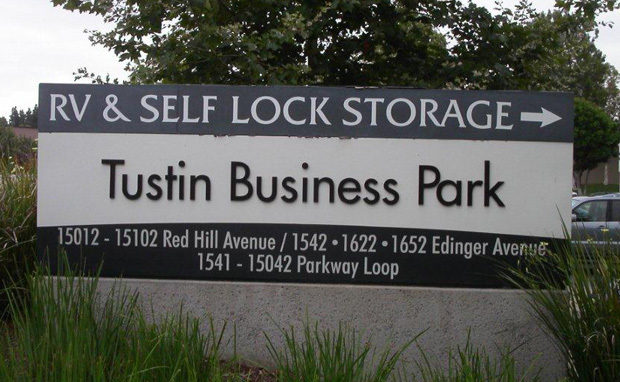 We have proudly provided self storage services to the Tustin area for over 35 years. We are located in the back of the Tustin Business Park on the corner of Red Hill Avenue and Edinger in the city of Tustin. 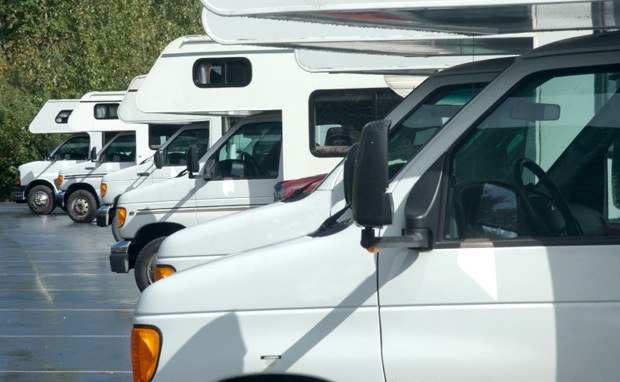 Our experienced on-site team is dedicated to providing the highest quality customer service. We offer a clean and safe self storage facility at affordable prices. The facility is securely fenced, well-lit, and has a 24-hour digital surveillance system. 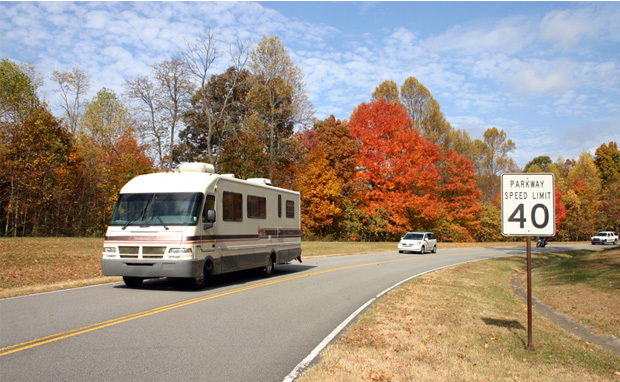 Our securely gated entry is open every day of the week and on all major holidays. For these reasons and more, we enjoy a high volume of repeat customers and customer referrals. If you have any questions regarding our self storage services, prices or facility, please contact us by phone or email. Please check out our current specials and promotions by visiting our Specials page. 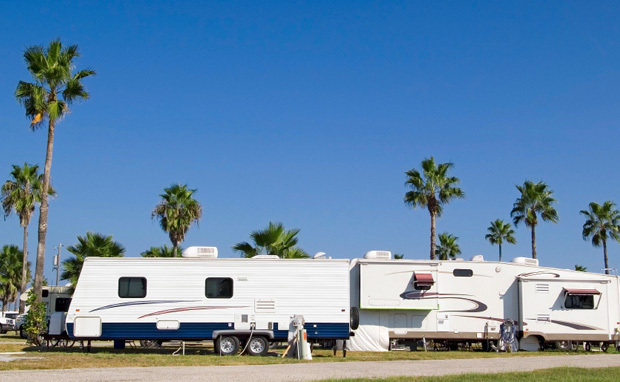 We look forward to serving you for all your storage needs, whether it is for personal, business or RV storage.